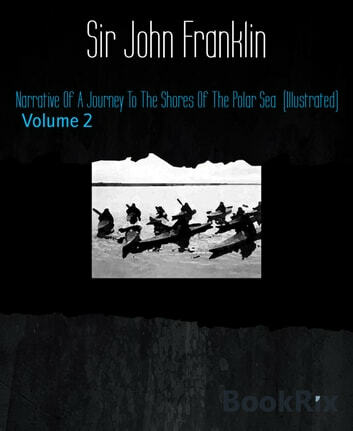 First published in 1823, this book narrates the disastrous expedition undertaken by Naval officer and Arctic explorer Sir John Franklin up the Coppermine River in North America. Franklin (1786–1847) and nineteen others set out in 1819, initially with guides from the Hudson Bay Company until the journey continued overland, when they relied on Native Americans as guides. The party ran short of supplies and, lacking adequate knowledge for survival, were reduced to eating lichens. One of the party was suspected of eating the bodies of the nine men who had died of exposure and starvation, and two more were killed in a subsequent skirmish. The book was immediately popular on publication and quickly became a travel literature classic. Franklin undertook a second, more successful Arctic journey (the account of which is also published in this series) before setting out on his final expedition of 1845, which ended in tragedy and enduring mystery.